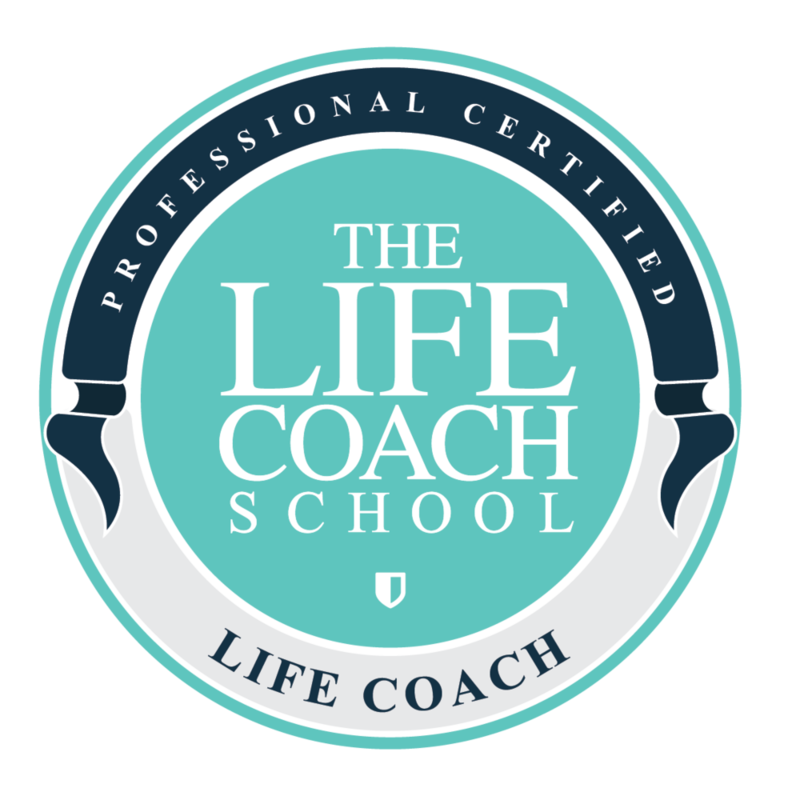 Heard the term “life coach” and wondered what it’s all about? 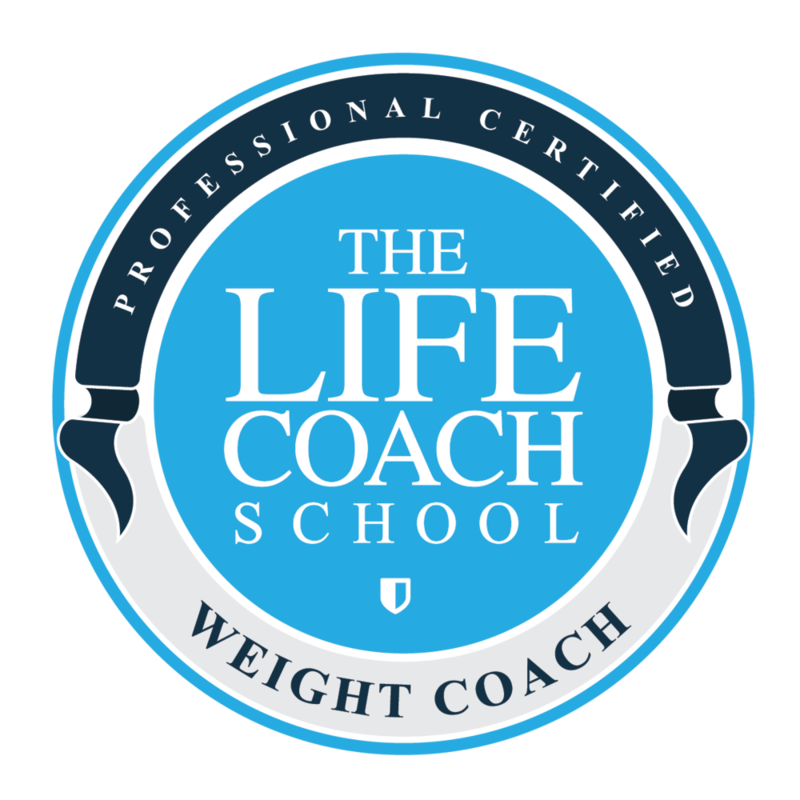 How can a life coach help you with your own problems? Read this article for my take on why it can be so beneficial.